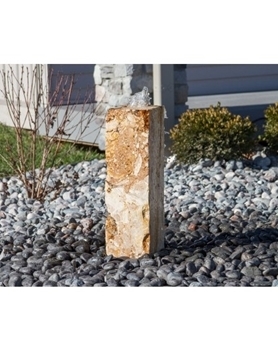 Travertine Fountain Kit - Small 18"
Among our many fountains, the Travertine is the most unique. Each limestone piece is cut from living rock, with various layered patterns, cavities, and colors. These eye catching porous fountains allow water to dance across its textured surfaces, filling the area with the pleasant sound of splashing water. 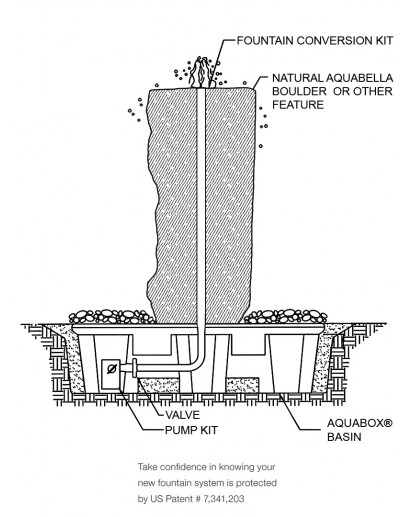 • Includes large molded fountain basin, 660gph pump, plumbing, tubing, and 160lbs of polished pebbles.